Cuando hablábamos de su cena anual el pasado mes de febrero, ya lo reflejábamos en la información su labor de conservación de un edificio singular del patrimonio de la ciudad. Ahora el diario The Argus Observer le dedica una referencia concreta, un artículo y una foto-noticia, al edificio y al compromiso de conservarlo que ha asumido este centro vasco de Oregón. Una labor social que indica, una vez más, el compromiso de los vasco-descendientes con la sociedad en la que viven. The depot’s upper level was originally meant for living quarters for the stationmaster, though it was never occupied. 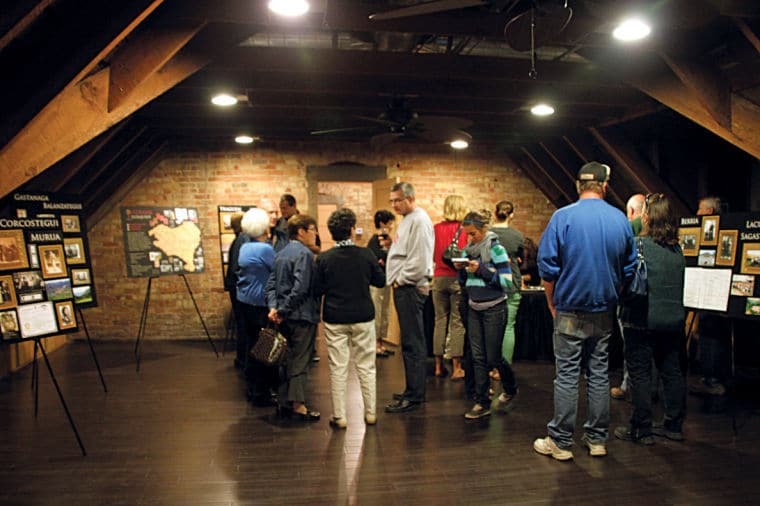 Previously only accessible by a pull-down ladder in the ceiling, it has been restored and converted into an open meeting area with a stage room where the Basque Club can hold events. The space is also available for rental by the community. When a train rolls by Ontario’s train depot, everyone inside the building knows it. It begins with a low rumbling sound and a vibration in the floor that’s hardly noticeable. It slowly gets louder until, as the whistle sounds and the train flies by the depot’s windows, the entire building shakes with the force of the engine behind it. 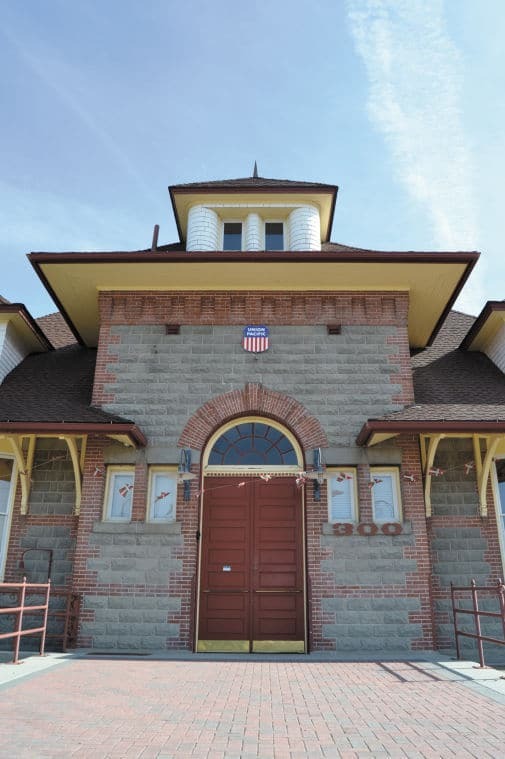 In the early 1990s, the Ontario train depot was set to be demolished, but a group of citizens saved the building, which was built in 1907. Today, through an arrangement with the city of Ontario, the Ontario Basque Club continues to improve and maintain one of Ontario’s vital treasures.